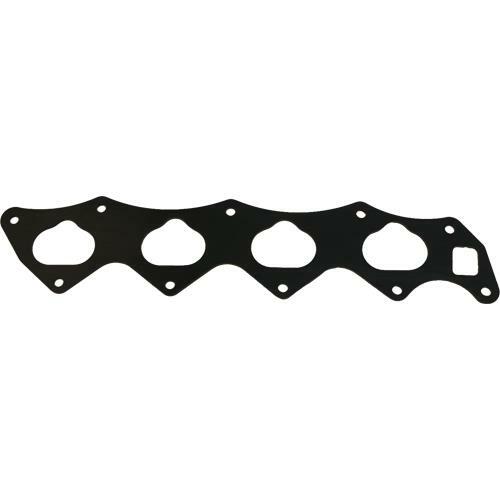 BLOX Racing high performance replacement intake manifold gaskets are CNC-machined out of high temperature resistant thermal polymer composite plastic and are a direct replacement and reusable product. This unique thermal polymer material helps protect against heat soak and reduces the incoming air temperature before it reaches the cylinder head. The cooler incoming air directly results in greater efficiency and power.